Extolling the virtues of sleep is not a modern phenomenon. Over 400 years ago, Thomas Dekker dedicated a chapter of his 1609 work, The Guls Horne-booke, to ‘The praise of sleep and of going naked’. Dekker’s musings on nakedness are another matter, however, he aptly described sleep as ‘that golden chain that ties health and our bodies together’ noting that ‘too little tumbles us into a Church-yard, and to use it but indifferently, throws us into Bedlam’. However, the question of whether poor sleep ‘throws us into Bedlam’ (i.e. causes mental ill-health) has received relatively little attention until more recently. There has been a growing interest in whether sleep problems can be a cause as well as a symptom of mental illness. For example, epidemiological studies suggest that people with insomnia are at a greater risk of developing disorders such as depression and anxiety, and periods of sleep deprivation have been followed by manic episodes in people with bipolar disorder. These associations have been supported by evidence from experimental studies. For example, Gessa and colleagues reported that rats displayed manic-like behaviours following sleep deprivation and other studies have found sleep deprivation in humans to lead to deficits in emotion processing and psychosis-like symptoms. Understanding more about how sleep problems influence the course of psychiatric disorders could greatly facilitate efforts to treat mental ill-health. For example, interventions that aim to improve sleep have been associated with improving symptoms of depression, reducing the risk of relapse in bipolar disorder, and reducing paranoia and hallucinatory experiences. 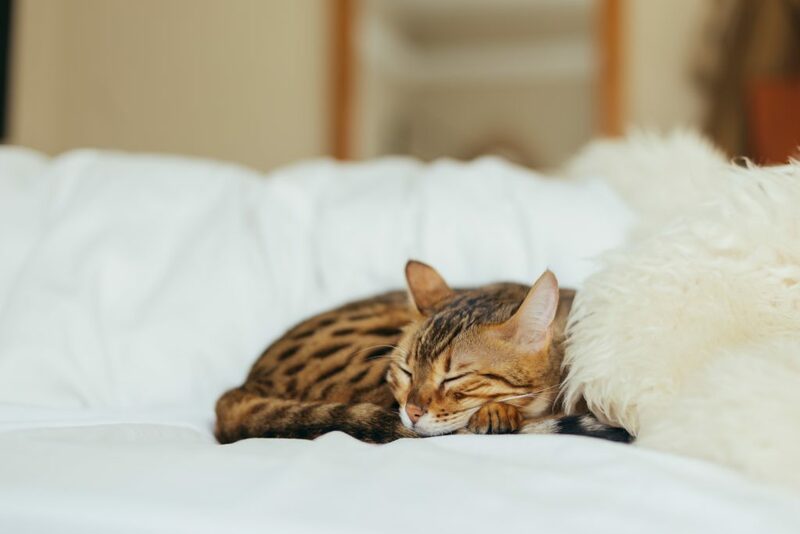 First, psychiatric illnesses are complex and caused by a variety of genetic and environmental factors, therefore poor sleep may not be a risk factor for everyone. For example, in a study of over 3,000 people with bipolar disorder, we found that 20% of participants reported that sleep loss had triggered episodes of high mood, with women more likely to report this than men. 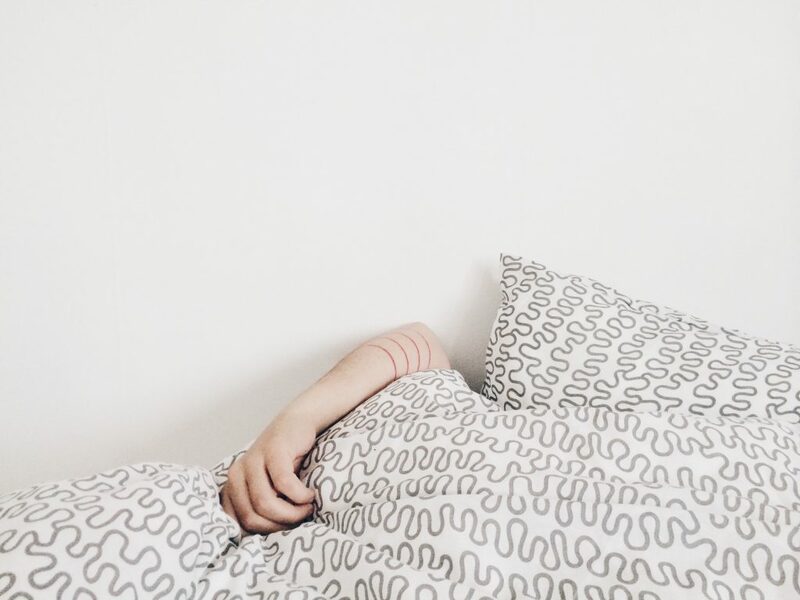 Second, our sleep patterns are influenced by numerous factors which further complicate attempts to understand the relationship between poor sleep and mental health. One influence, highlighted in the 2017 Nobel prize awards, is our circadian rhythms (24-hour rhythms in our physiology and behaviour). These rhythms influence the sleep-wake cycle and are affected by factors such as light exposure, behaviour and genetic variation. 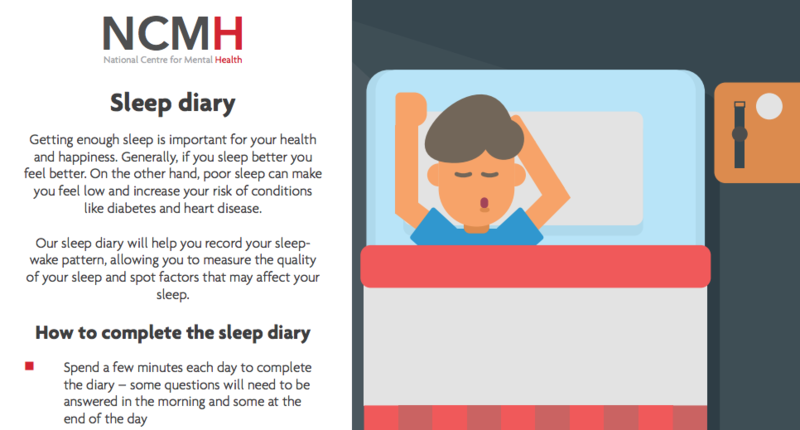 At the National Centre for Mental Health and MRC Centre for Neuropsychiatric Genetics and Genomics, we are exploring the relationship between sleep and mental health using a variety of methods. For example, we are using genetic data from a study of over 6,000 people with bipolar disorder to investigate whether genetic risk for sleep problems is associated with different features of bipolar disorder. We are also exploring the long-term relationships between sleep and mood using activity monitors and daily diaries. 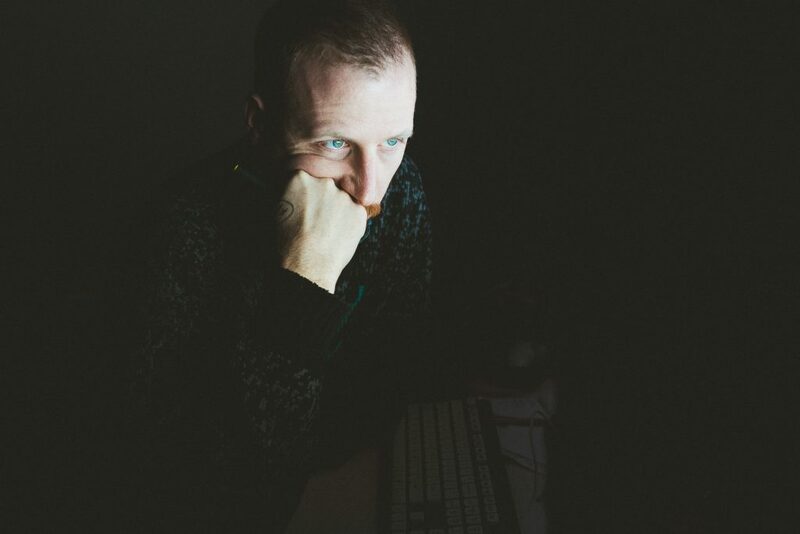 The relationship between sleep and mental health is complex, therefore progress in this area requires researchers to consider the influence of behaviour, biology and environment. Such complexities make unravelling the links in the ‘golden chain’ a challenging but exciting area of research that could ultimately aid the understanding and treatment of psychiatric disorders. If Dekker were alive, he might be pleased to hear that his writings on sleep (if not nakedness) are still relevant today. Find out more about how you can take part in our sleep research. Katie is researching bipolar disorder and sleep at the MRC Centre for Neuropsychiatric Genetics and Genomics at Cardiff University.